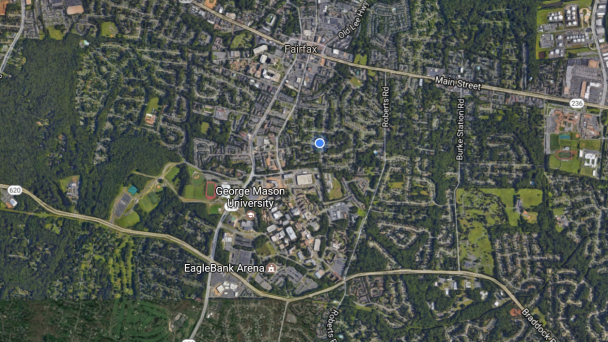 We are a digital public square for those who live, study, and work in and around the Mason Fairfax campus ... to share interests, knowledge, and innovations to help create a more supportive, dynamic, and healthier community. Videos from three-day planning workshop on May 22,23, and 24, 2017, to explore various short and long term visions for the Fairfax West Campus and Southwest Sector and its connections to Fairfax City, Fairfax County and the region. Happy and engaged Earth Day! The Mason-SAVI Collaboratory is an informal initiative whose mission is to bring together faculty, students, staff, and alumni who share an interest in researching and developing AV solutions. One of the goals of the collaboratory is to have profiles of faculty and students as well as have students with their faculty advisors aggregate in this Hub the best knowledge about: AV Users & Policy, Vehicles & Materials, Automation, Infrastructure & Traffic, Data Analytics & IT, Systems Engineering, and AV Solutions. 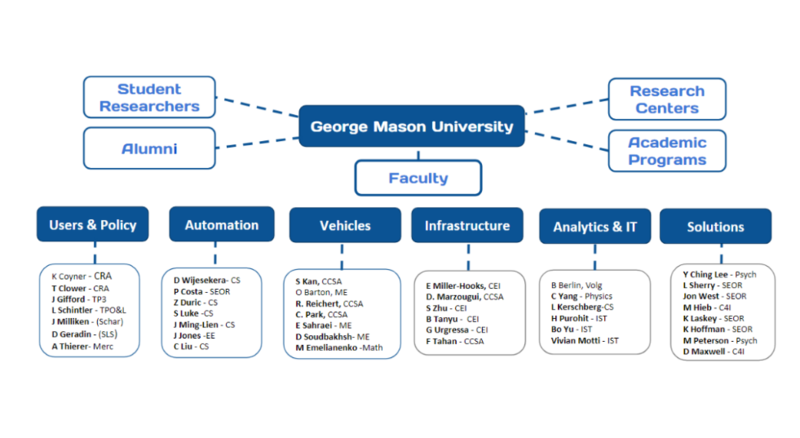 From this knowledge base and based on original research by Mason faculty and students and collaboration with SAVI Tech LLC, will be to develop solutions for how to best design and implement an intelligent campus infrastructure supporting legacy vehicles and driverless, electric shuttle systems. 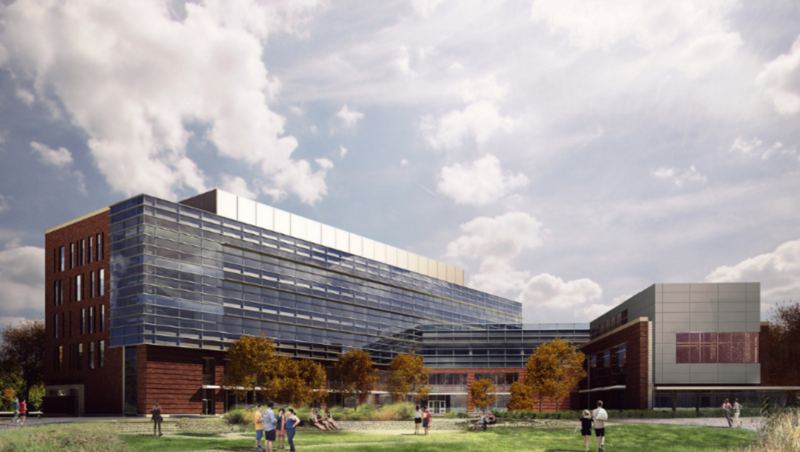 Our initial focus will be on the Fairfax Campus to create the world’s first Smart Campus. 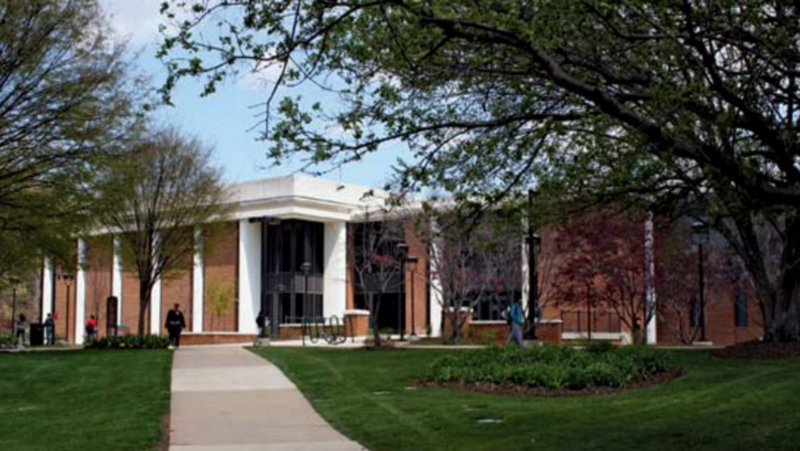 a catalyst and facilitator enabling Mason to become a global leader in AV Research and Development. The collaboratory will also be working with other universities around the globe especially with Virginia universities. The scope of Mallon’s position at Mason includes identifying, assisting, and encouraging entrepreneurial activity within the Mason community. 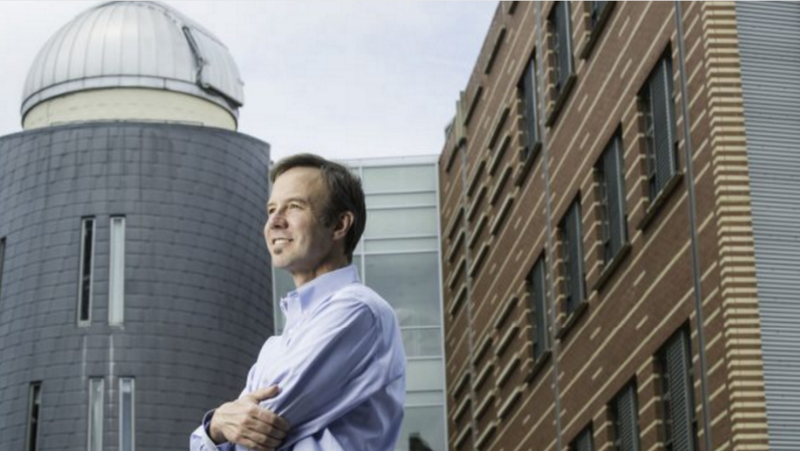 Mallon plans to serve as a connection between Mason and the business community.When there is a startup that’s far enough along, Mallon can reach out to angel investors. 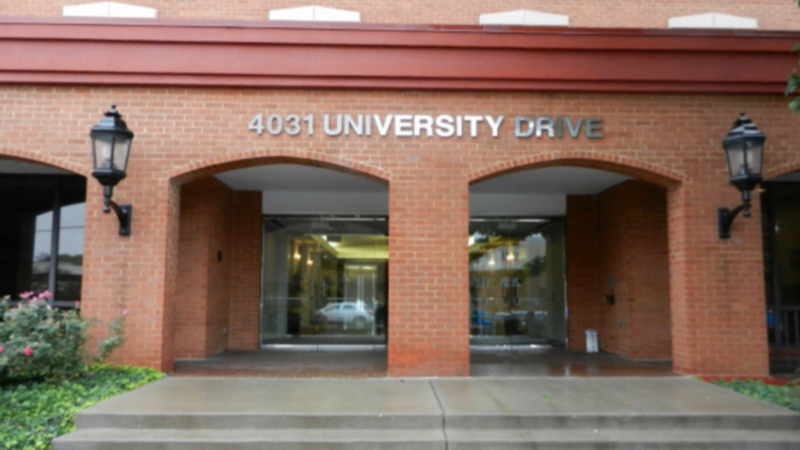 The Mason Enterprise Center offers expert consultation and training to the region’s small business owners and entrepreneurs through a wide array of programs such as conferences, workshops, and executive education programs. Fairfax, Fauquier, Leesburg, Alexandria, Springfield, and Prince William. When GMU’s Summer Entrepreneurship Accelerator program kicks off on Monday, June 5, the goal is to foster a collaborative atmosphere where George Mason students and recent graduates gain valuable, real-world business experience. Twenty-five students are participating in the inaugural eight-week program at the new MIX@Fenwick space, which was conceived and designed as a collaboration space that supports entrepreneurship, innovation, experimentation, and making. Students will explore the commercialization potential for a product or service idea. Working in teams of two to five members, participants will conduct intensive customer discovery around their particular business idea while assisted by experienced instructors and mentors, said Sean Mallon, Mason’s associate vice president for entrepreneurship and innovation, who is overseeing the program. 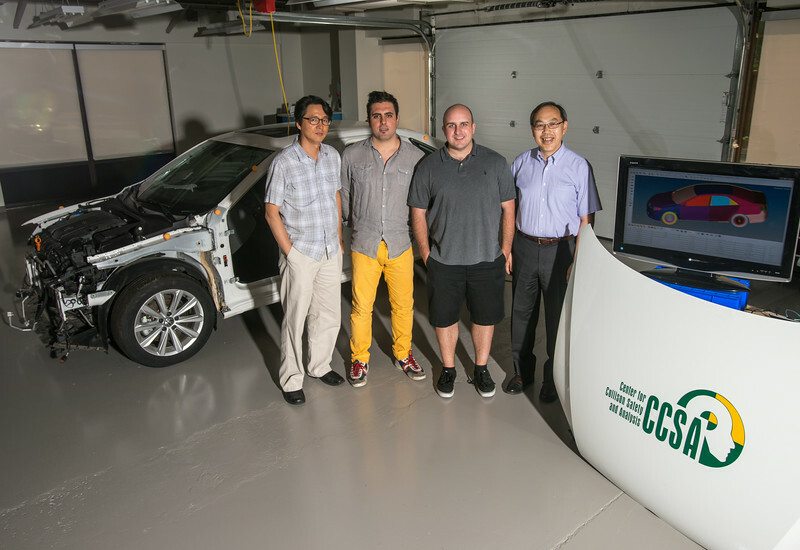 The Center for Collision Safety and Analysis (CCSA) at GMU is focused on using advanced technology to understand collisions involving transport vehicles and to develop means to avoid or mitigate them to enhance safety and security. CCSA brings together a strong and richly experienced team of scientists and engineers. CCSA is associated with the College of Science at George Mason University and the National Center for Manufacturing Science (NCMS). College of Health and Human Services will be opening its new building in October 2017, It will include a working health clinic that will be open to the public.